Want to book higher-quality, better-paying gigs and tours? Looking to significantly raise your recording and music production chops? You’ve come to the right place! If you’re looking for live training events, check out www.EmpoweringWomenInAudio.com. In this 5-week in-depth program, Nancy walks you through the entire process of booking gigs and planning tours. Seriously, she doesn’t hold anything back. Her goal is to get you out on the road sharing your music with your perfect audience. You can take this class any time. It’s available as a totally online, on-demand version. It’ll start just as soon as you sign up. For more information and to sign up for this course, visit www.ultimatebookingandtouring.com. Occasionally, Nancy also runs a “live” online version of the course – which means you’ll get a chance to interact with her directly. To be notified when Nancy is running the next “live” version, make sure to sign up for our email list! Fett’s Crash Course In Pro Recording Fundamentals (Guitar-Vocal Edition) shows you how to create big, impactful guitar-vocal productions using simple pro secrets and techniques at home. For more information on the program and to sign up, visit the following link: www.azaleamusic.com/recording-crash-course. using these secret pro techniques. For more information on the program and to sign up, visit the following link: www.azaleamusic.com/layer-up. Fett’s Recording Turbo-Charge! program is a 6-part intensive course that focuses ONLY on recording fundamentals and techniques. For more information on the program, visit www.recordingturbocharge.com. 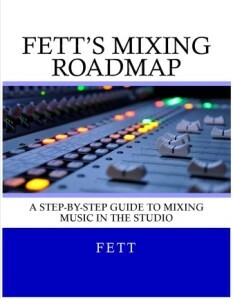 Fett’s Mixing Mastery is a comprehensive 8-part, video-based course that covers all things mixing. For more info, visit www.mixingmastery.com. Fett’s Ninja Mastering is a 5-part, intensive program that will teach you how you can master your own recordings in your own studio. 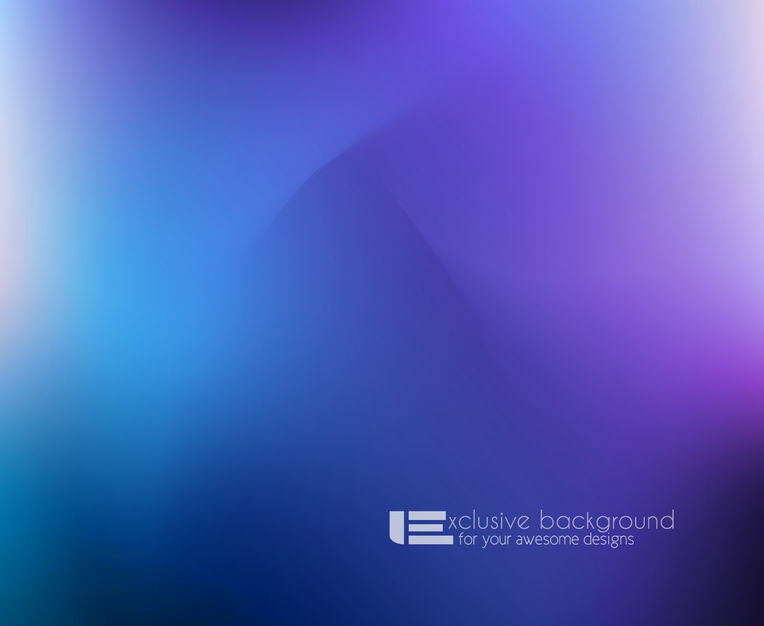 All audio files needed for the course are provided. For more info, visit www.ninjamastering.com.